An engaging and unabashedly opinionated examination of what translation is and isn’t. 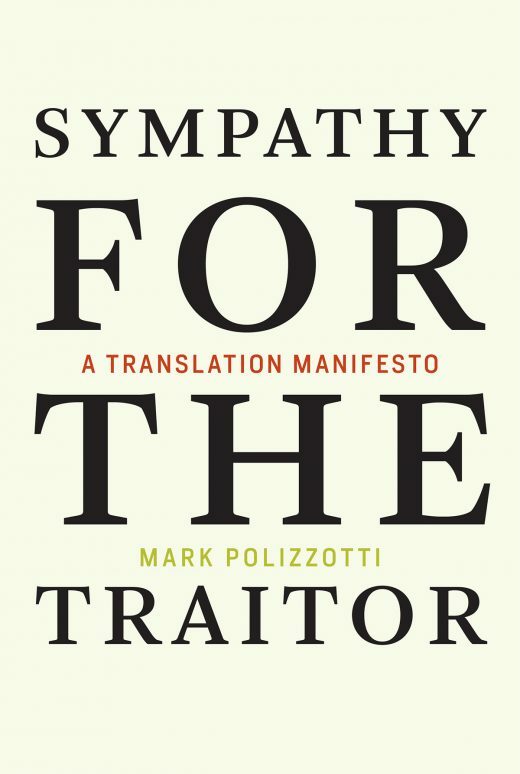 For some, translation is the poor cousin of literature, a necessary evil if not an outright travesty — summed up by the old Italian play on words, traduttore, traditore (translator, traitor). For others, translation is the royal road to cross-cultural understanding and literary enrichment. In this nuanced and provocative study, Mark Polizzotti attempts to reframe the debate along more fruitful lines. Eschewing both these easy polarities and the increasingly abstract discourse of translation theory, he brings the main questions into clearer focus: What is the ultimate goal of a translation? What does it mean to label a rendering «faithful»? (Faithful to what?) Is something inevitably lost in translation, and can something also be gained? Does translation matter, and if so, why? Unashamedly opinionated, both a manual and a manifesto, his book invites usto sympathize with the translator not as a «traitor» but as the author’s creative partner.